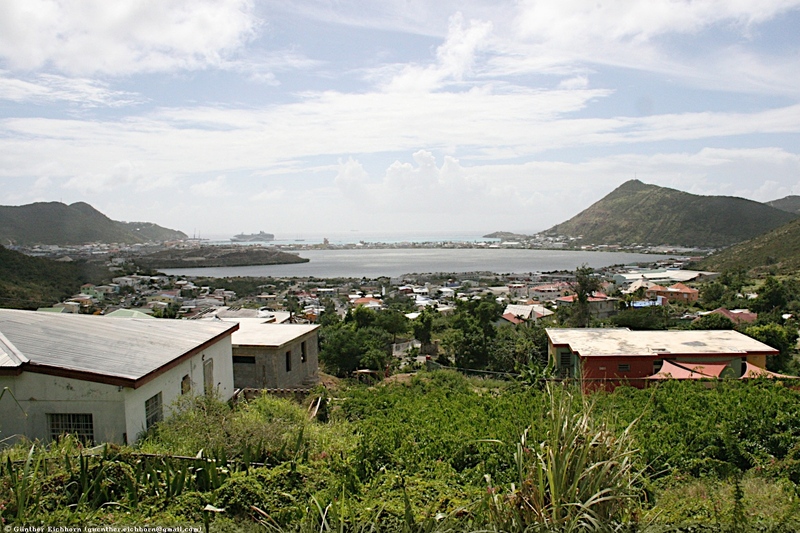 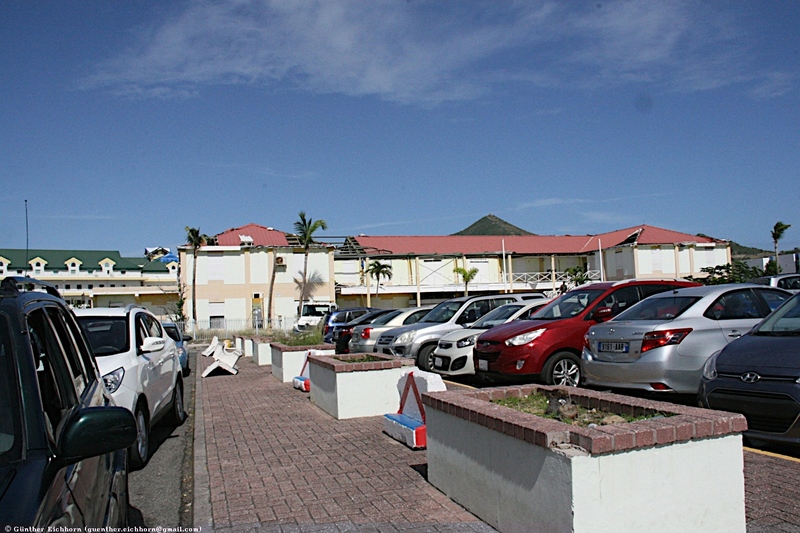 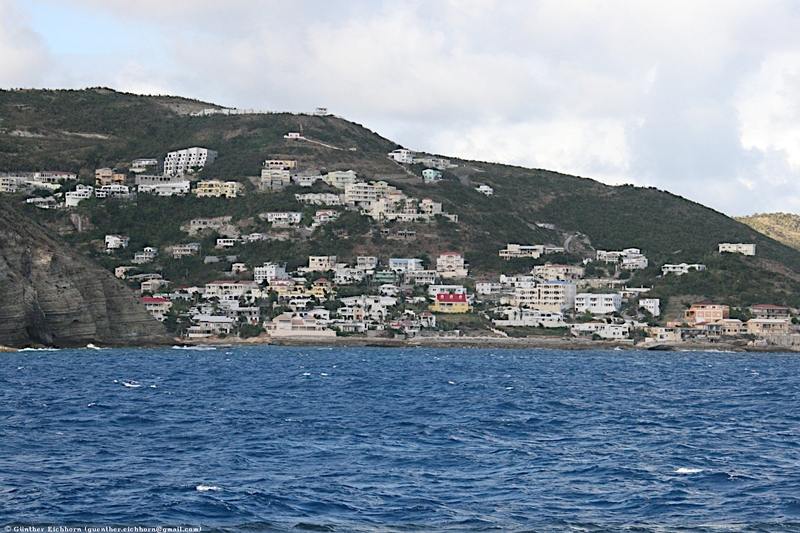 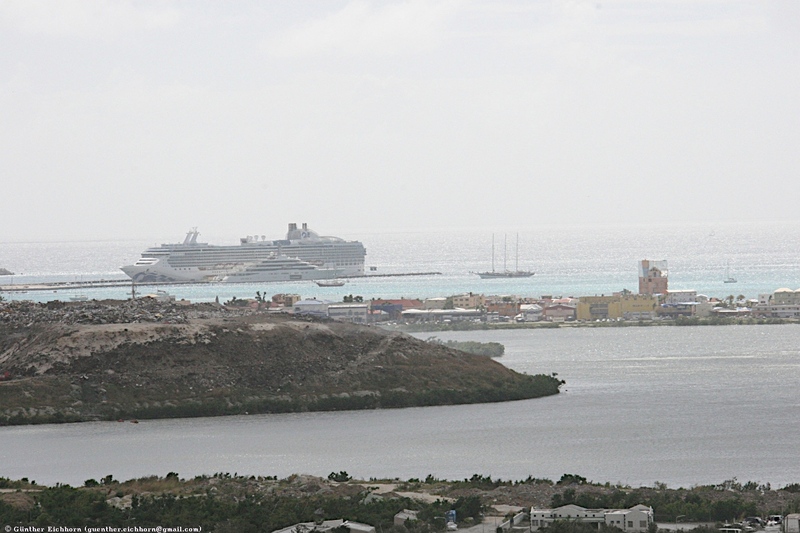 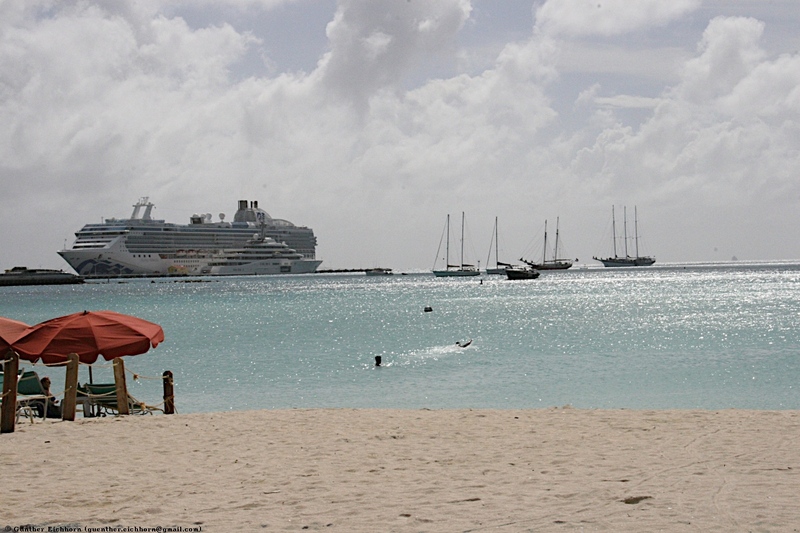 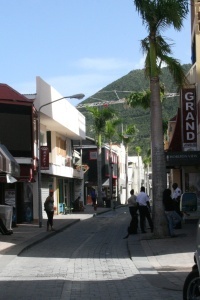 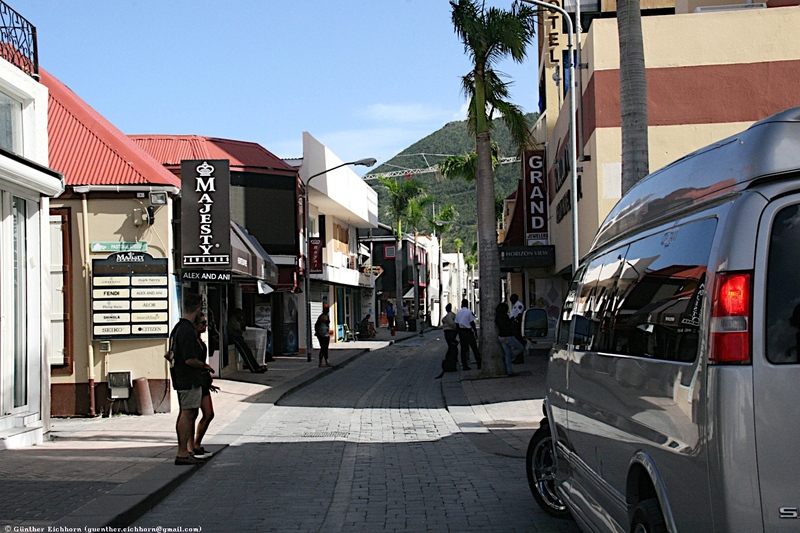 Sint Maarten occupies the southern part of the Sint Maarten/Saint Martin island. 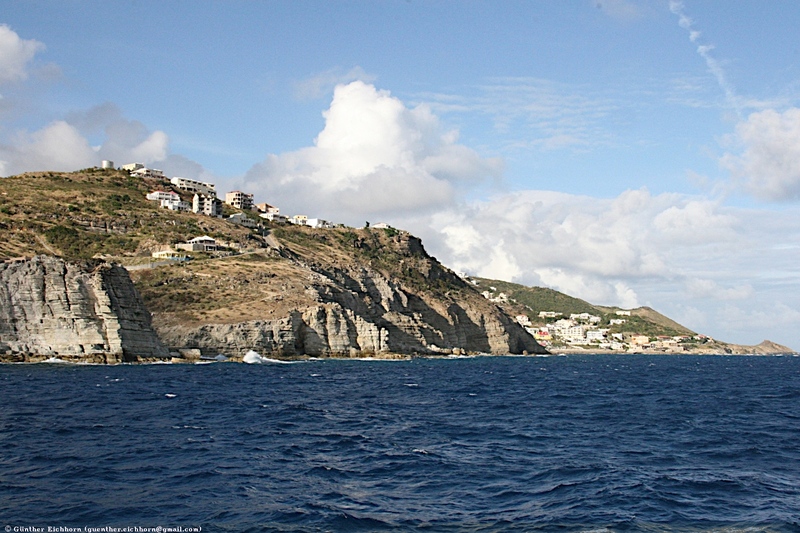 This island is the smallest island that is divided between two countries. 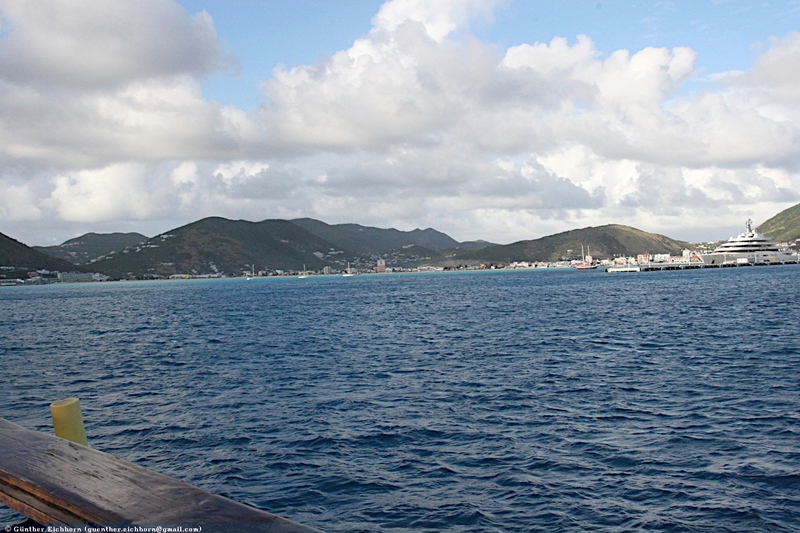 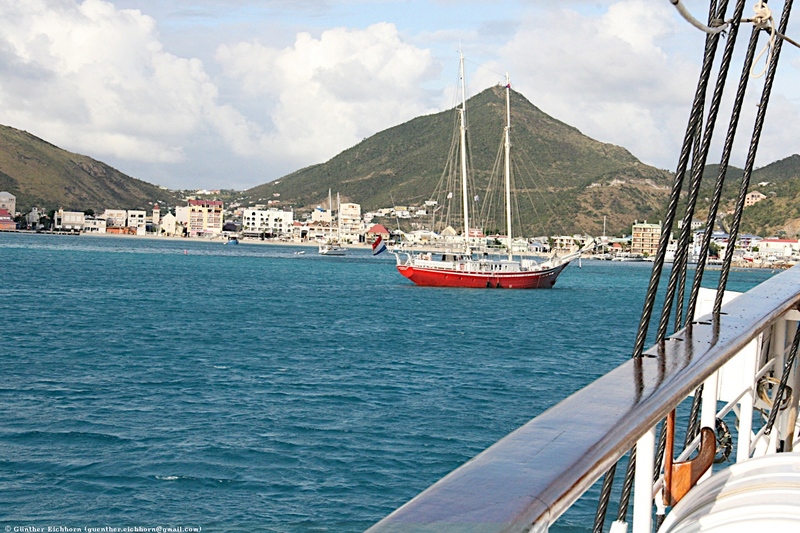 Sint Maarten is an overseas possession of the Netherlands, Saint Martin is an overseas possession of France. 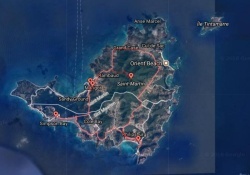 The island was hit pretty hard by Hurricane Irma in September 2017. 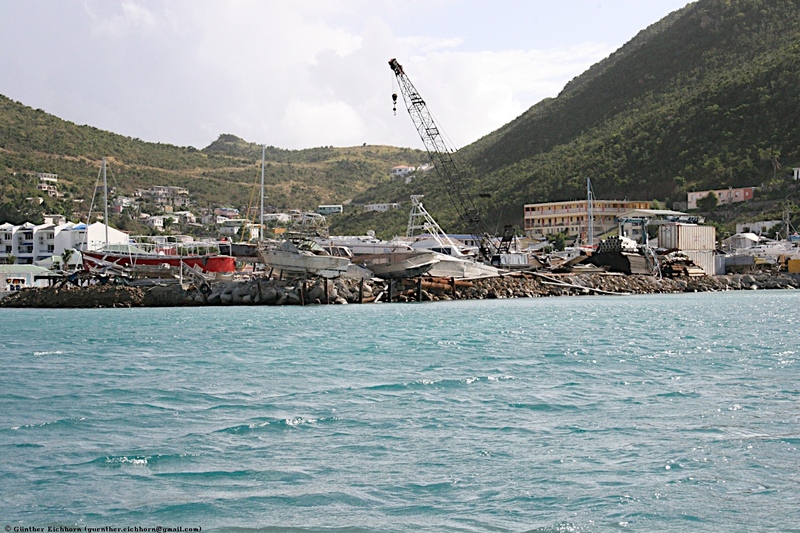 When I visited the island in January 2018, there was still lots of damage visible. 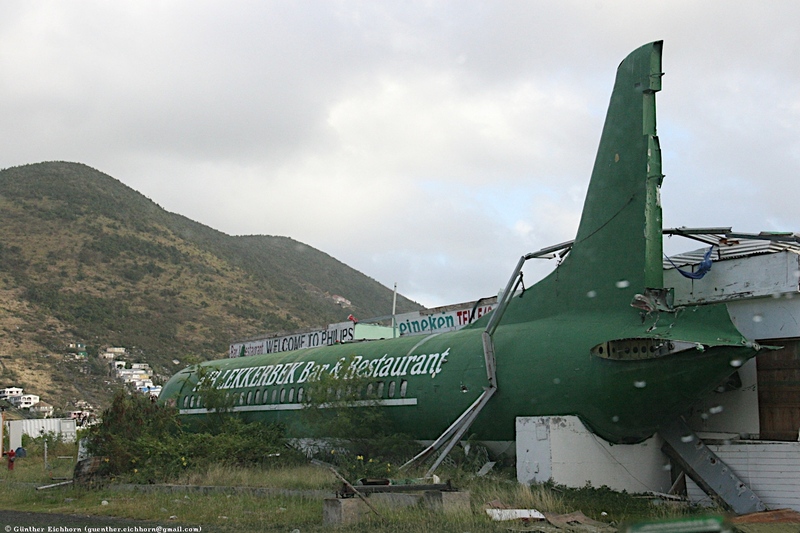 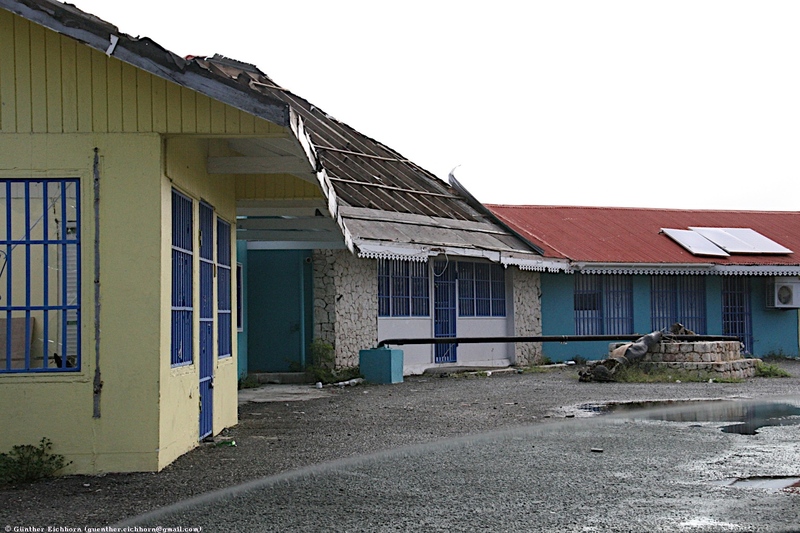 The Princess Juliane Airport was severely damaged, the airport building will have to be completely rebuilt. 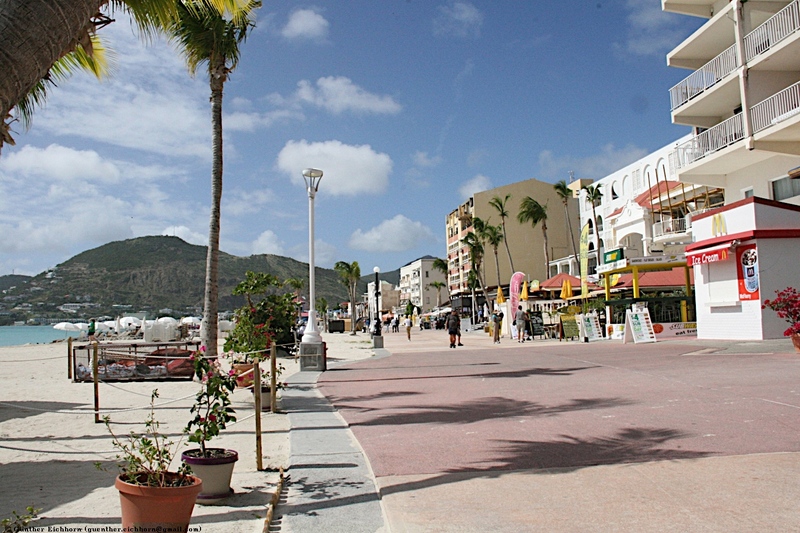 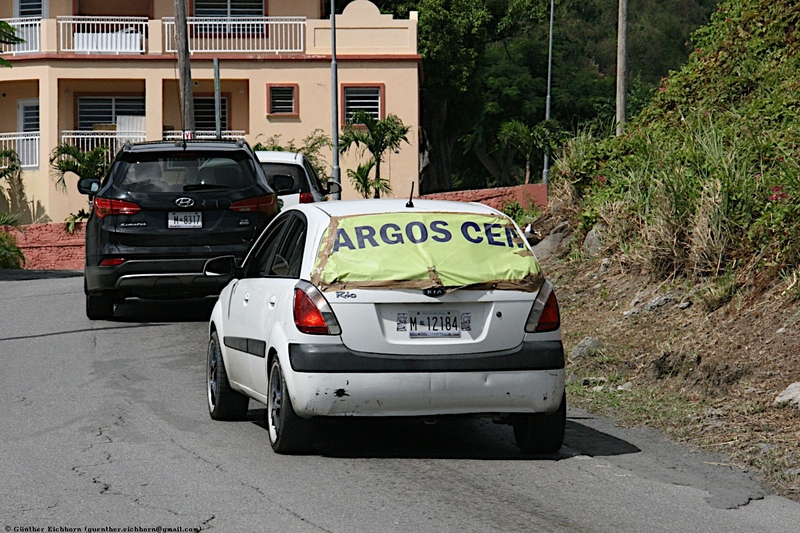 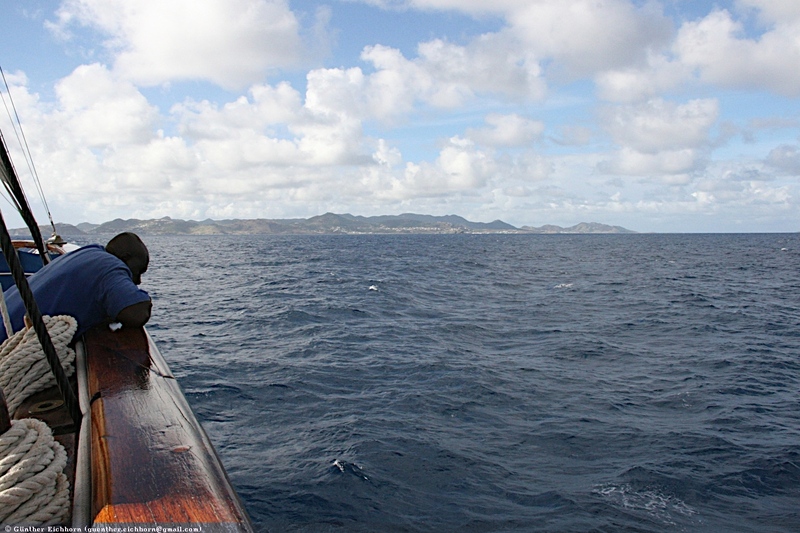 Following are a few pictures from Sint Maarten.